How has cannabis become a cure-all? 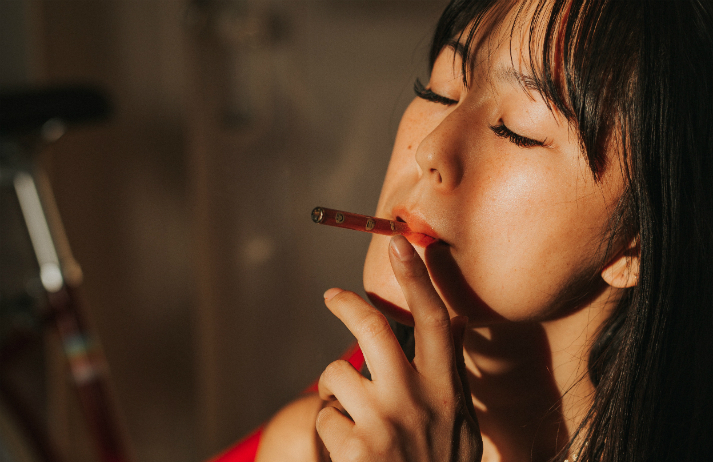 As the legalization movement has destigmatized marijuana use across the US, weed-centric start-ups, lifestyle brands, and media companies have flourished. And while cannabis culture is nothing new, the modern iteration of it, which incorporates health and a high-end aesthetic, certainly is.